How To Re-Purpose A Comforter! 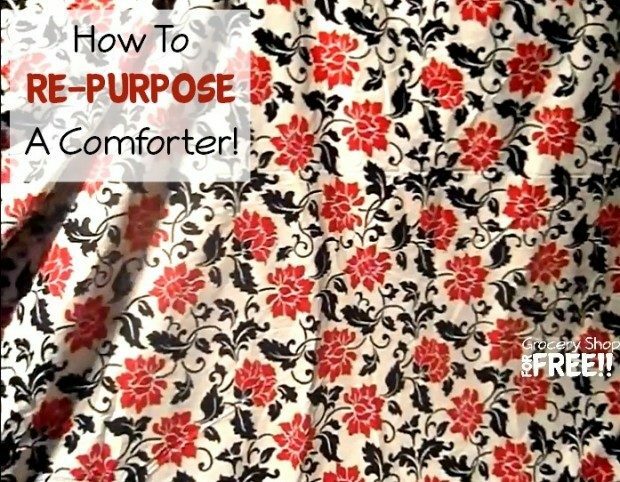 You are here: Home / DIY / How To Re-Purpose A Comforter! T is back with another DIY project: How To Re-Purpose A Comforter! Today I made a How To Video on how to re-purpose a comforter.